This book is a continuation of Jace and his crew's search for Earth and their neverending battle to stay two steps ahead of the enemy. 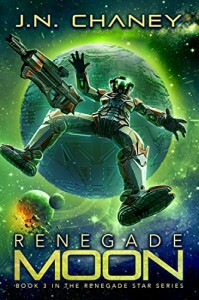 Perfect series if you like a lot of action, space battles and laugh out loud humor. The audio narration (Publisher's Pack #2) is also really good.